If you have Ohio ancestors, you’ve probably wondered what you might be able to find about them at the Ohio History Center (OHC) in Columbus. 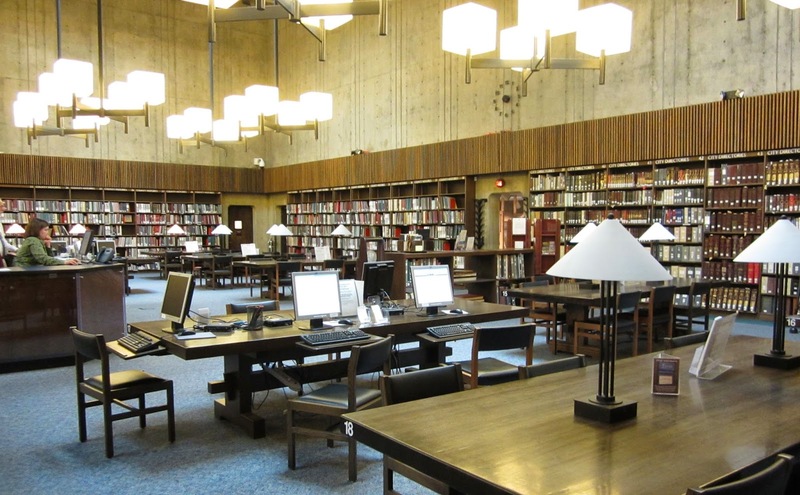 The OHC Archives/Library holds many major collections of the Ohio History Connection (formerly Ohio Historical Society). 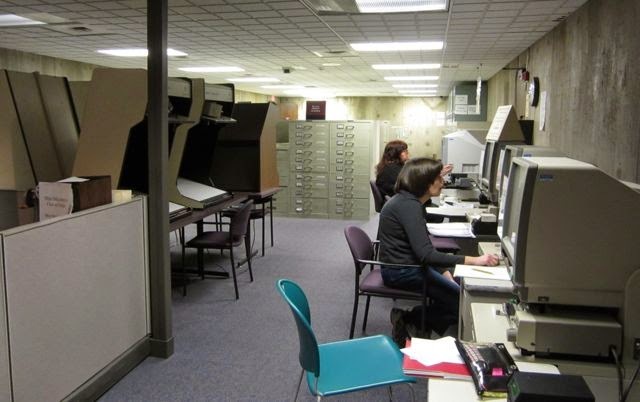 It’s a key repository for anyone working on Ohio genealogy. 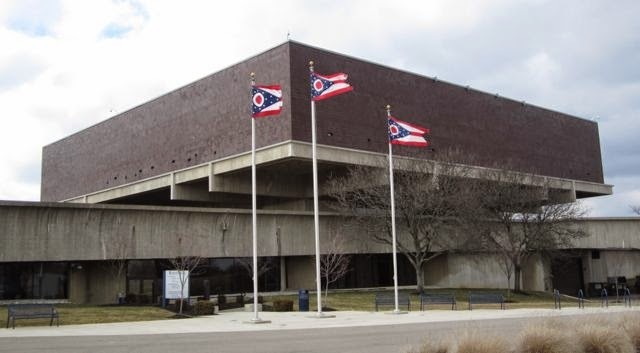 To help you get the most from the OHC Archives/Library website, or to aid you in planning a research trip, I’ve written a guide called Connecting With Your Ancestors at the Ohio History Center. It originally appeared as an article in the Summer 2014 issue of Ohio Genealogy News, published by the Ohio Genealogical Society. I’m pleased to announce that the article is now available to view or download absolutely free on my website, Buckeye Family Trees. What kinds of resources does the Archives/Library have? How do I use the online catalog? What do I need to know before visiting OHC? What facilities do they have for researchers? Can I bring my camera or scanner? To get your copy, just visit Buckeye Family Trees and select the “Free Guide to OHC” tab, or use this link: http://www.buckeyefamilytrees.com/free-guide-to-ohc.html. Click on the button to read, download, save, or print the article for your personal use. Staffed with friendly and knowledgeable archivists, OHC is one of my favorite places to do genealogy research. I hope you’ll find this a helpful tool in the search for your Ohio ancestors. Shelley, thanks for your blog post. I've been on a detective search trying to figure out what happened to my 4th great-grandfather Burr Zelah Dornon. I suspect he died and was buried in Ohio sometime before 1866. Your pointers on resources for Ohio research are mighty helpful and appreciated. Best of luck with your search--at least you have a good, distinctive name to work with. Glad to hear you found the article helpful. Thank you, Jana, I appreciate the mention. Hope you have a wonderful weekend, too!